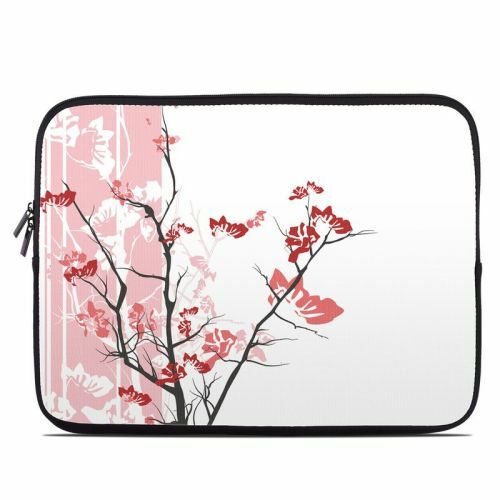 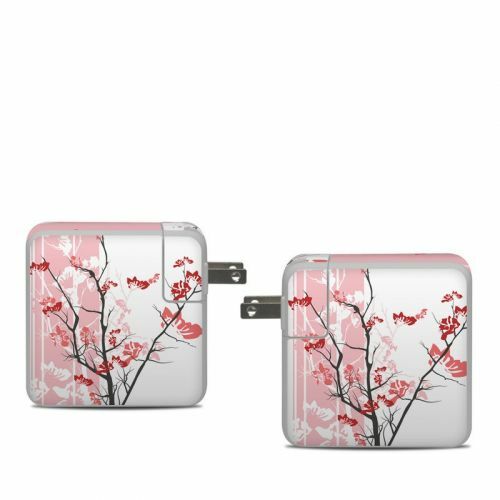 iStyles MacBook Pro 13-inch Skin design of Branch, Red, Flower, Plant, Tree, Twig, Blossom, Botany, Pink, Spring with white, pink, gray, red, black colors. 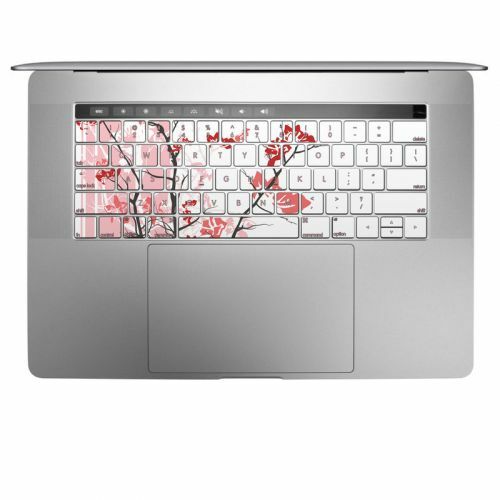 Model MB316-TRANQUILITY-PNK. 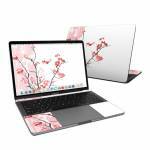 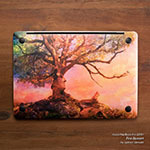 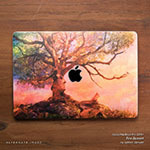 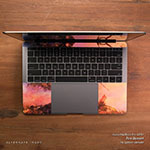 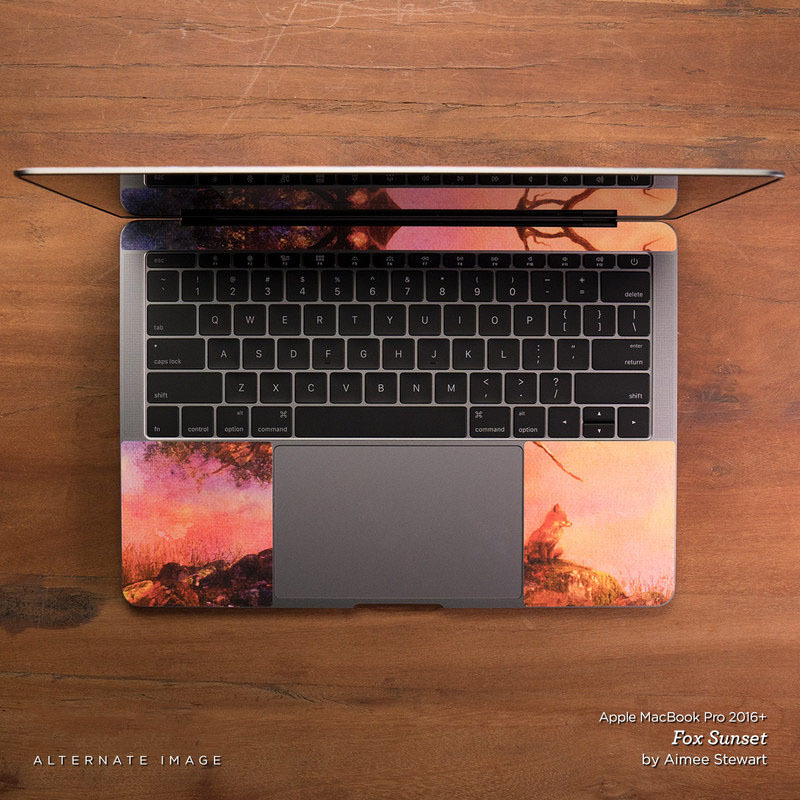 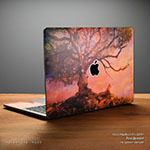 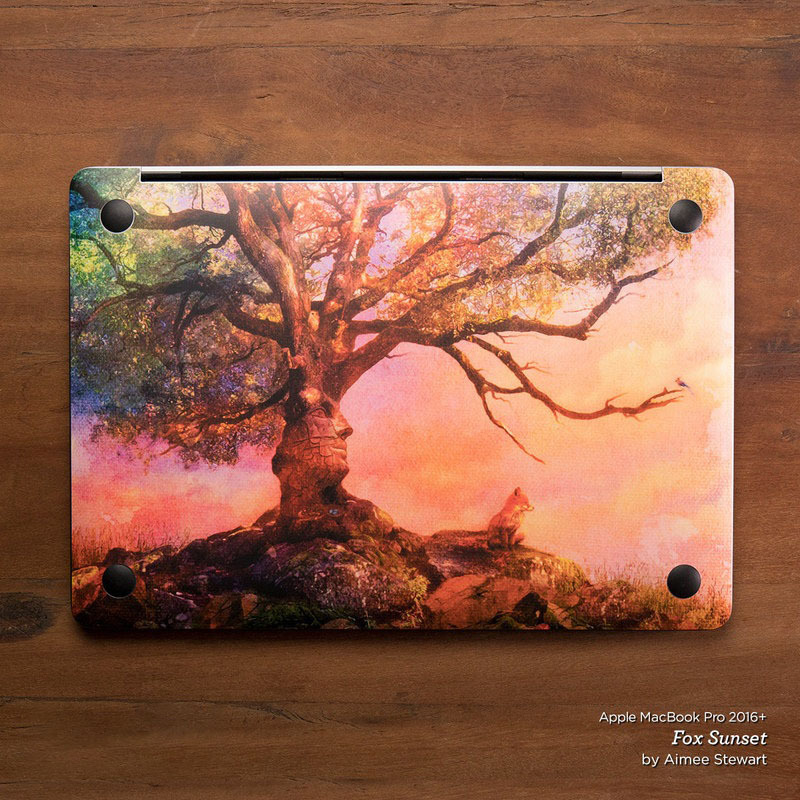 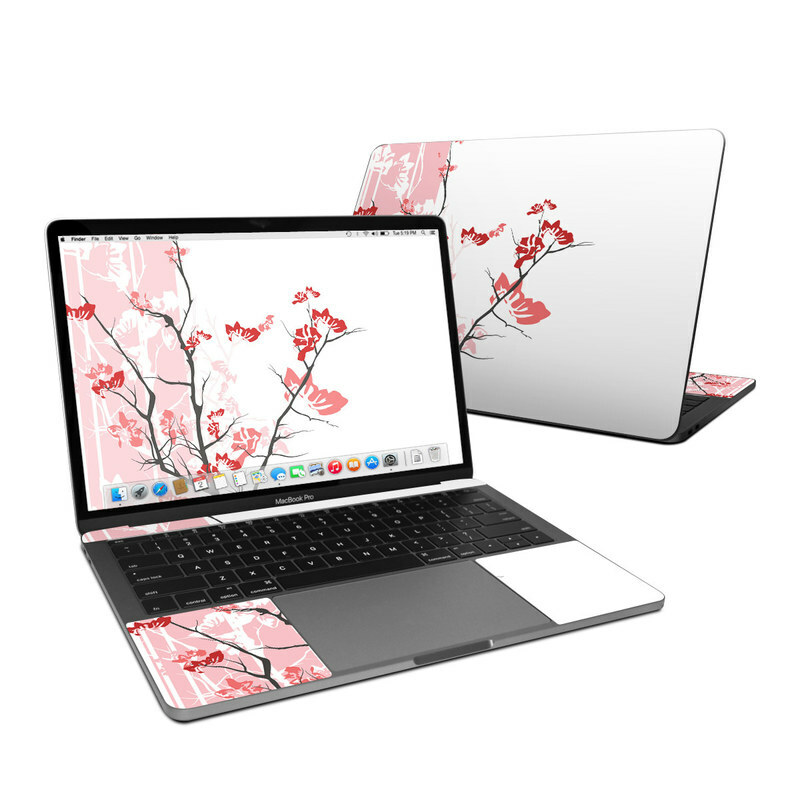 Added Pink Tranquility MacBook Pro 13-inch Skin to your shopping cart.